We’ve reached that formidable stage in January, when the resolutions start to backslide and we risk slipping back into our old ways. But that doesn’t have to be the case for your business goals! 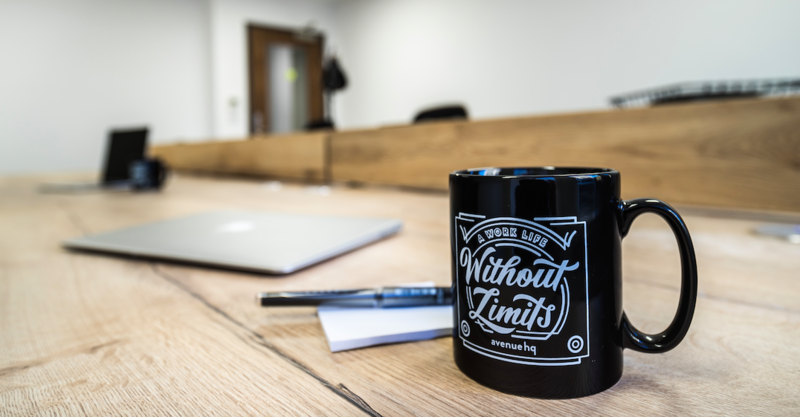 We’ve rounded up our top three tips and tricks to enforce, that will help you to achieve your business goals within 2019. As the saying goes; a clear space equals a clear mind. The simple act of tidying up your workspace could be advantageous for a multitude of reasons. Decluttering your desk can really help with remaining focused on a specific goal in mind. You’re less likely to get distracted by other projects and deadlines, if the workload isn’t physically surrounding you. But there’s more advantages to tidying up your desk, other than to defog your brain. Becoming a desk space minimalist could be beneficial when trying to create a great first impression with any prospective clients. In regards to security, a tidy desk really is imperative to ensure sensitive documents don’t fall into the wrong hands. If you’re currently working from home and notoriously messy, or just a bit of a hoarder, why not give hot desking a go? This could be a great alternative to the home office, as you’ll be required to pack up your belongings and take them with you at the end of the working day. Additionally, finding a #NewHQ within January, could offer a positive change and provide a clean slate, setting you up for the year ahead. 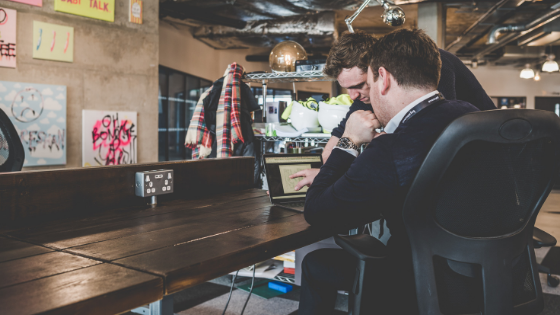 If you have a desk assigned to you within a private office, or if you currently lease a ‘Resident Desk’ within a coworking space, enforcing a ‘Clean Desk Policy’ upon yourself, could help to keep your tidying in check. Working overtime and becoming overwhelmed or stressed isn’t going to be beneficial for anyone. That’s why it’s extremely important within 2019, to ensure that you take downtime within the working day.  Whilst it may feel like you’re wasting precious time that could be spent on looming deadlines and responding to emails, stepping away from your workspace to engage in something unrelated to work, is believed to help productivity in the long run. Thus helping you to achieve those goals you’ve set! So, you’ve got a specific goal in mind but at a loose end as to how on earth you’re going to reach it within 2019 as planned. We say, there’s no shame in asking for help! Reaching a professional plateau can be extremely frustrating, so why not utilise someone else’s expertise? This could help you to broaden your knowledge and identify new avenues that you may have previously missed yourself. 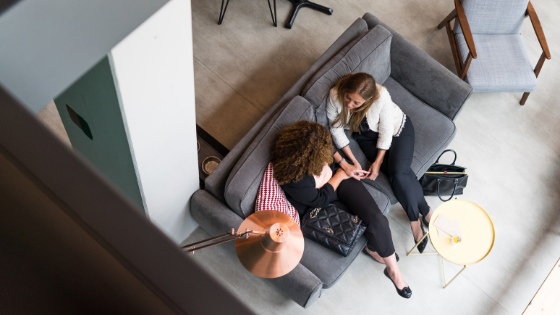 Sound business advice can be drawn from a friend, a coworker or an actual professional mentor. 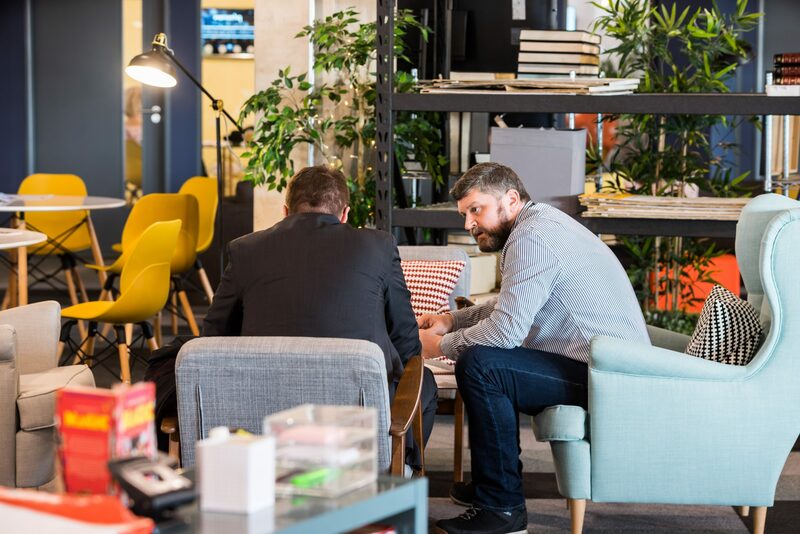 In AHQ and many coworking spaces alike, expert mentoring services are available on-hand, alongside free workshops and seminars that you can attend, from industry specialists. 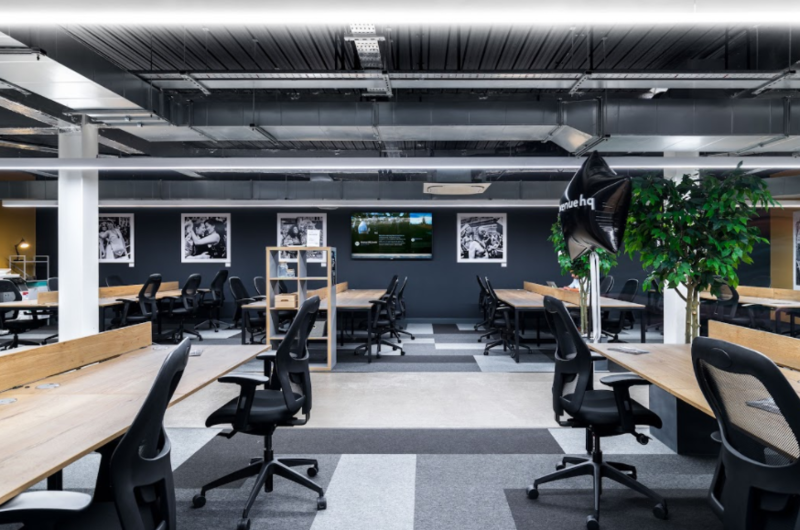 Due to Avenue HQ’s close partnership with Barclays Eagle Labs, creative support, start-up scalability advice and technical support are all accessible at AHQ Mann Island. 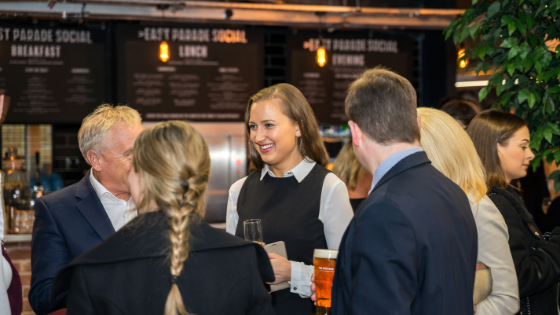 There are many different Eagle Lab locations across the UK, which continually host an array of events that could be beneficial to you and your business. You can find out more about such events here. It’s natural to have a slight dip in motivation within January and begin to doubt how your business goals are going to be achieved, but have a go at implementing these practices and strive to maintain momentum throughout 2019! At Avenue HQ Leeds we are hosting ‘Free Fridays’ within the coworking space, throughout the month of January. To find out more, click here.